When I was a kid, I played a flash game called Motherload constantly -- almost religiously. The concept is simple enough; you control a mobile drill, with which you mine into the Earth below to find valuable minerals and other artifacts. 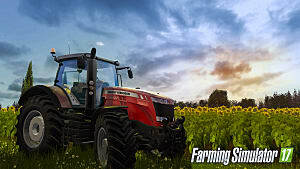 These commodities can be sold for profit, which can then be used to upgrade your drill, allowing you to drill deeper underground for the rarest and most valuable minerals. 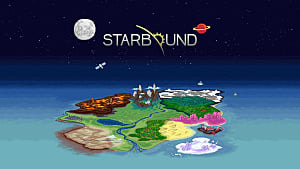 This concept was reimagined and improved with Minecraft, which has become an international sensation since its very first release in 2009. 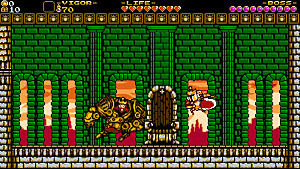 Players are encouraged to gather materials in order to craft increasingly elaborate equipment and dwellings. 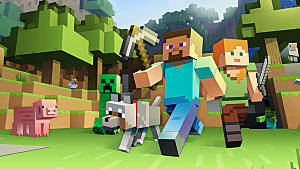 The satisfaction of playing Minecraft comes in addictive waves as each short-term "project" is completed -- whether it's a new cabin, an underground tunnel, or a flooded moat surrounding your castle. If you're like me, you've pulled several all-nighters after getting engrossed with a pet project in Minecraft. 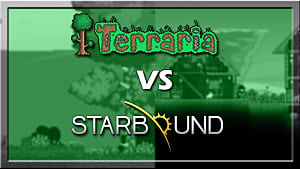 Terraria is very similar to the aforementioned games in its "gather and improve" nature, but it is perhaps the most complex and rewarding of all three. 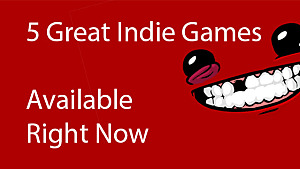 Opting for a 2D, side-scroller approach, the game features underground exploration with the charming simplicity of Motherload while including the addictive crafting and building elements that makes Minecraft so enjoyable. 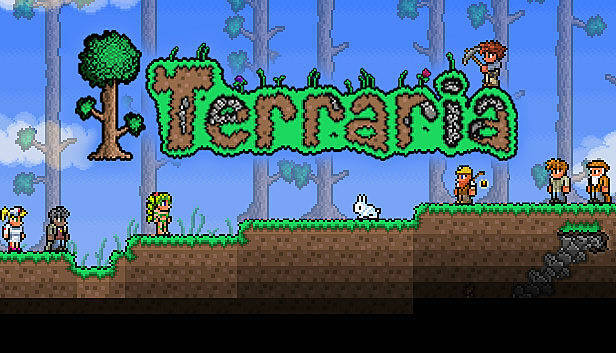 In a sense, Terraria borrows every element that made Motherload and Minecraft great and reformulates them into a unique, decadent package. 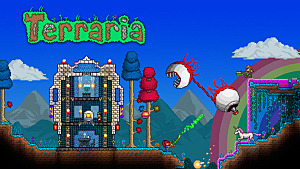 The world of Terraria is mysterious by design, leaving the player unsure of what might appear beyond the next rocky hill at any given moment. 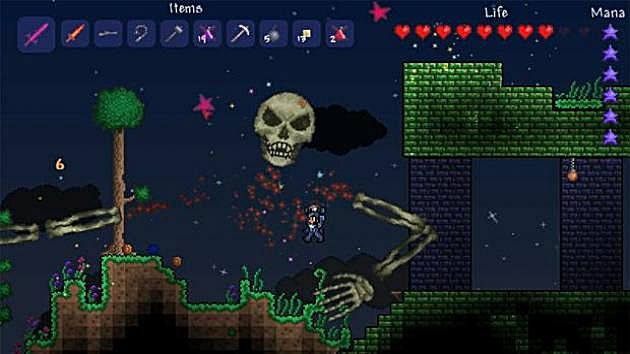 The game improves upon Minecraft's enemy design, offering a slew of unique and formidable foes, ranging from giant, cave-dwelling skeletons to giant, floating eyeballs. You're never safe in Terraria, save the comforting walls of your meticulously-crafted fortress - that is, if you've gathered enough stone to build one. 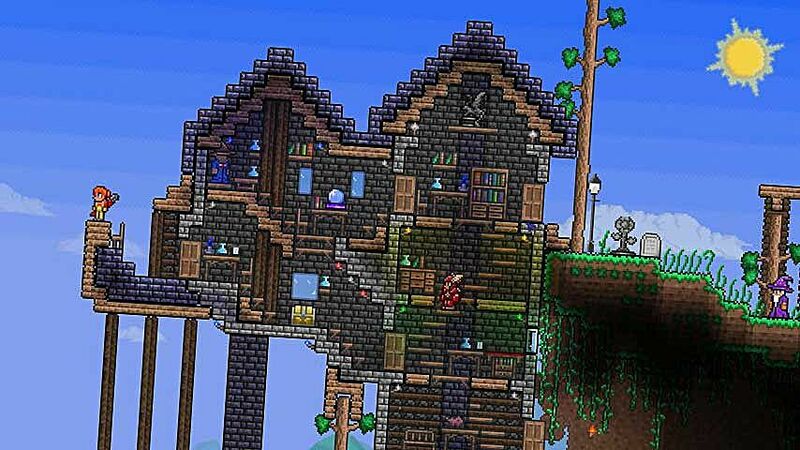 At the ridiculously low price of $9.99, players can download Terraria on any major console, including Steam. 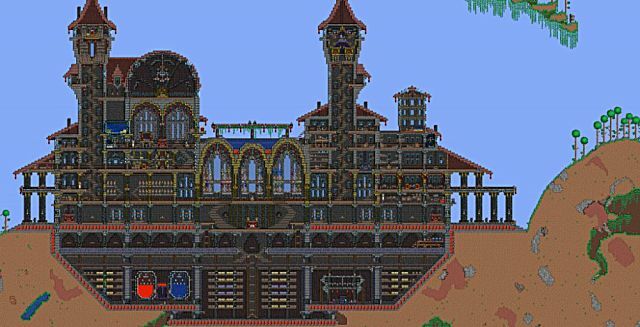 For the number of hours that you'll put into exploring the depths and building majestic castles, the game is truly worth much more. Thankfully, we live in a strange, sometimes forgiving world which allows us to enjoy gems like this without breaking our banks. What are you waiting for? 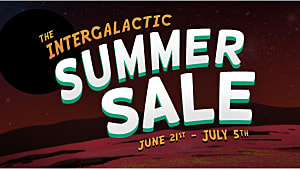 Start digging!